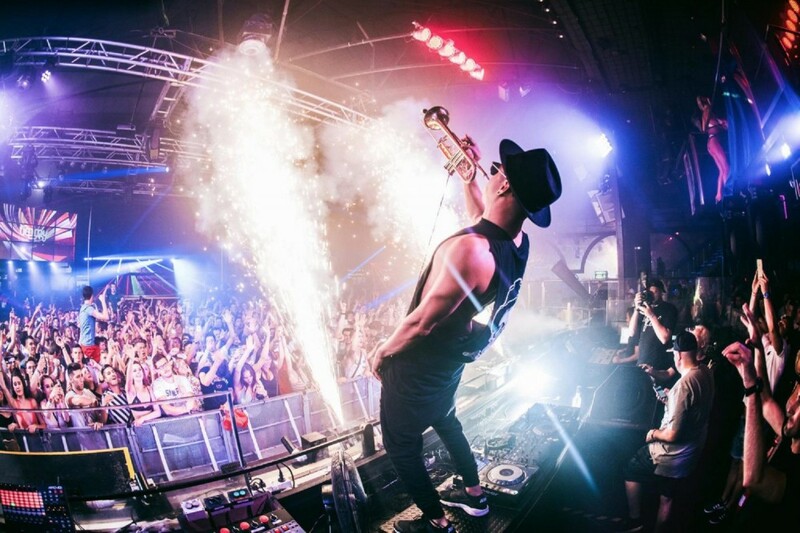 Timmy Trumpet has a historical past of fluid musical motion throughout digital sub-genres. The Australian producer’s penchant for experimenting with tune creation, seen in his work on high-profile bass and large room speaker-blasters like “Toca,” and the psy-trance styled “Psy Or Die,” stays ever-perceptible on the genre-scaling DJ’s newest, “High.” The single is a tri-part effort that enlists fellow collaborators, Bliss n Eso and Lee Fields. “High” borrows from home music, in its use of leisurely, mid-tempo BPM, and a hearty piano basis that duly guides and steadies the tune. Fields’ vocals lend an old-school sense of soul to the manufacturing. Hip-hop artists Bliss n Eso ship laid-back verses that lower the observe a contemporary edge.